Here are the upcoming dates for our popular open house at the algae farm in Hammenhög. 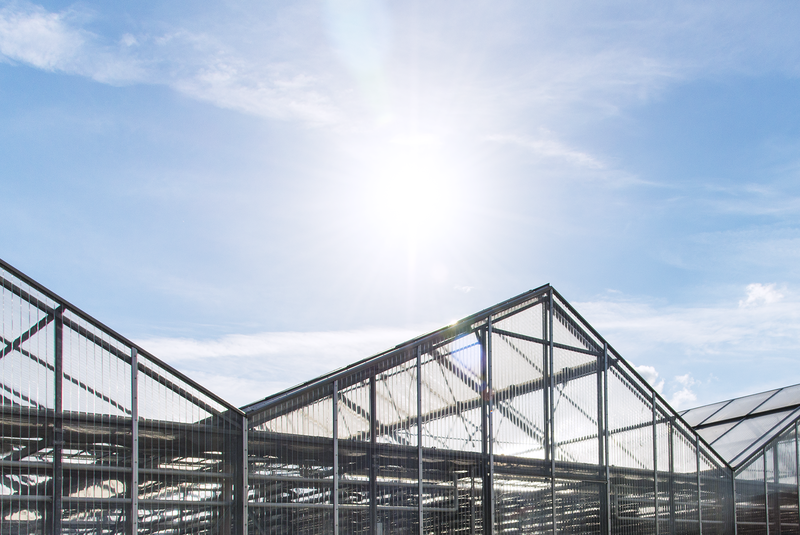 On each occasion, you have the opportunity to participate in a guided tour of the greenhouse, where you will learn all about algae farming and why our algae farm is so unique. Don’t forget to make a stop at our gift shop, where you will find all your favorite algae supergoodies from Simris! Friday, February 22, 14.00 – 17.00. Friday, March 29, 14.00 – 17.00. Guided tours at 14.30 and 15.30. Are you looking for something fun to do for Easter? We are open on the weekend! Holy Saturday, April 20, 12.00 – 17.00. Easter Sunday, April 21, 12.00 – 17.00. Saturday, April 27, 12.00 – 17.00. Sunday, April 28, 12.00 – 17.00. Guided tours on the weekend open house at 12.30, 14.00 and 15.30. We are located on Herrestadsvägen 24A in Hammenhög, Österlen.